What does the TAX bill really mean to Americans? Massachusetts state Attorney General Maura Healey complains anti-opiod ad campaign is “stigmatizing and ineffective.” Ok, YOU create one! 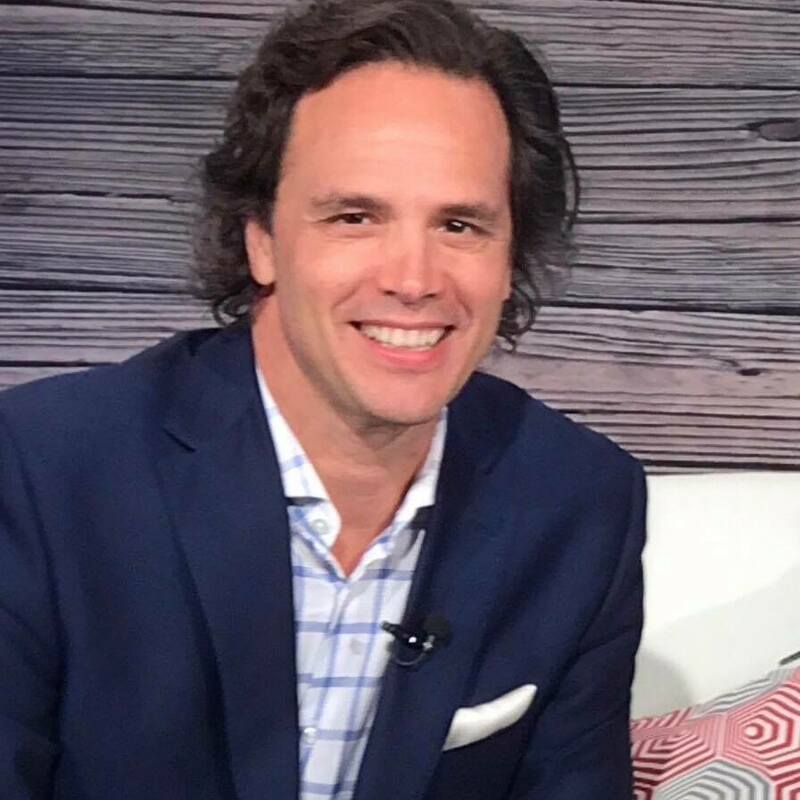 Author and founder of Political Vanguard, Tom Del Beccaro says, for anyone who’s concerned that the new tax rate not permanent, when income tax was implemented in 1916, 7% was the top rate and PERMANENT! Until it went to 77%, then 25%, then 63%, and so on and so on. Nothing is permanent when the doors of Congress are open. Default position for nearly all of history, 5% held the wealth and the remainder were in poverty… until capitalism built the Middle Class. You must grow the pie, and you can’t do it through redistribution. The symptom of a Divided Era is fighting between the parties. The cause is when many issues are at play. Liberals tell us that people keeping their own money harms the economy. People being forced to give government their money helps the economy. People keeping their own money is not a bad thing!